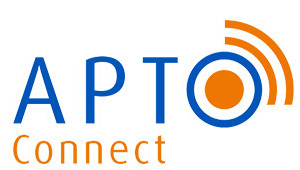 APTO Connect is committed to protecting your privacy. We support a general policy of openness about how we collect, use and disclose personal information. All information submitted to APTO Connect is held privately and discreetly, according to the Privacy Act. All information collected is to assist with client services, and is utilized within appropriate boundaries. As such, any information that uniquely identifies an organization or individual will only be used when fulfilling an authorized and approved requested procedure legally and ethically, including the filling of a form or application (online or print) or other records submitted. Any and all other data that may be collected is only used in aggregate, without identification, and applied only to matters of research and development. APTO Connect does not sell information to any marketing third party. All personal details are kept confidential. APTO Connect also understands the sensitive nature of such information and fully respects the privacy of all parties concerned.